Lycon wax is the industry leading waxing system and we only use Lycon in all of our wax treatments at Opal Rooms Beauty Spa. Lycon wax treatments use natural resins and pure bees wax mixed with aromatherapy oils to create a relaxing, virtually painless waxing experience. 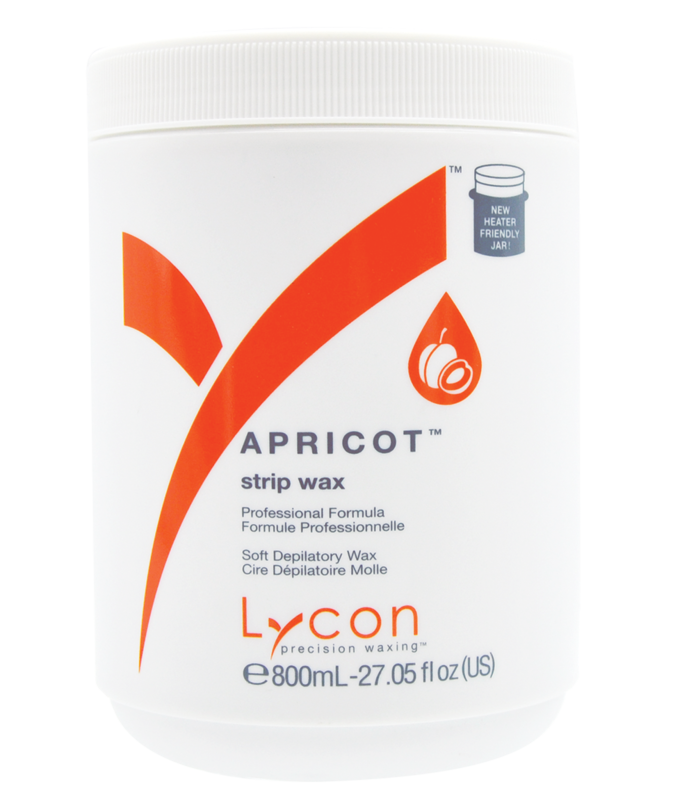 Lycon removes even the shortest of hairs and can be used safely on the most sensitive areas of the body. 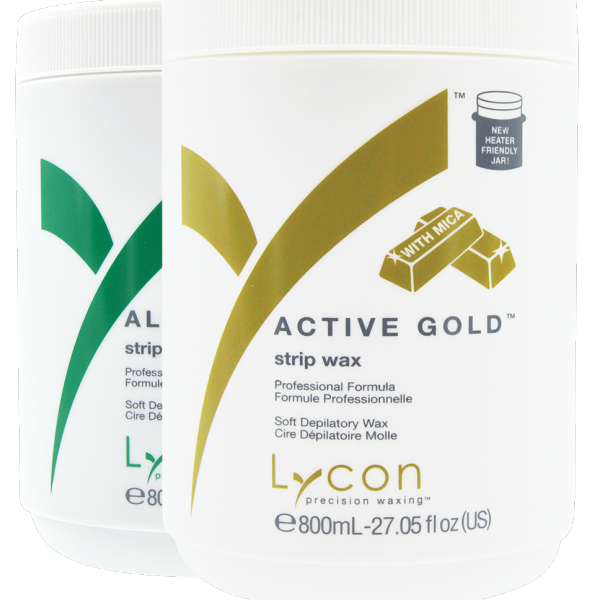 Our favourite Lycon wax is chocolate hot wax – so yummy. A chocolate treat without the calories! All of our therapists have been Lycon Wax trained and Lycon Intimate wax trained. We pride ourselves on our professionalism and high standards of hygiene whilst carrying out all of our waxing treatments including the most intimate waxing procedures. virtually pain free wax experience today!